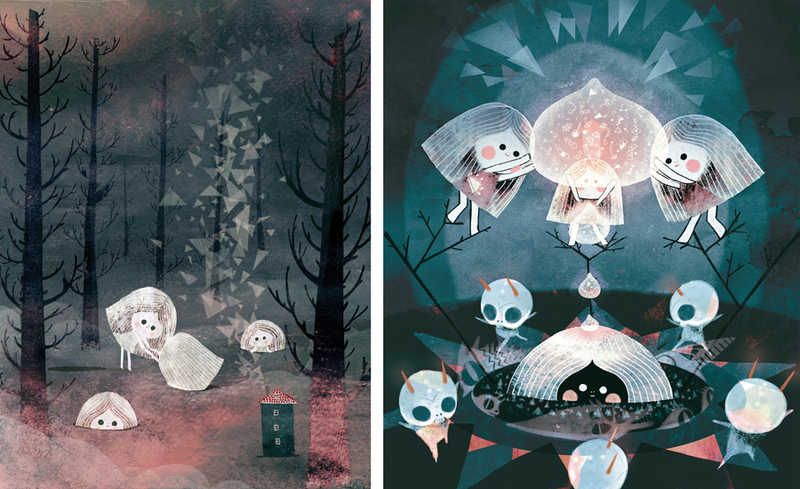 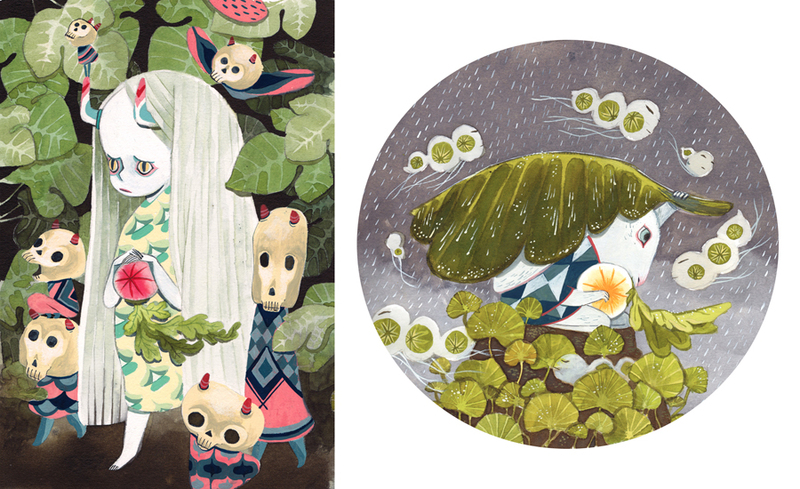 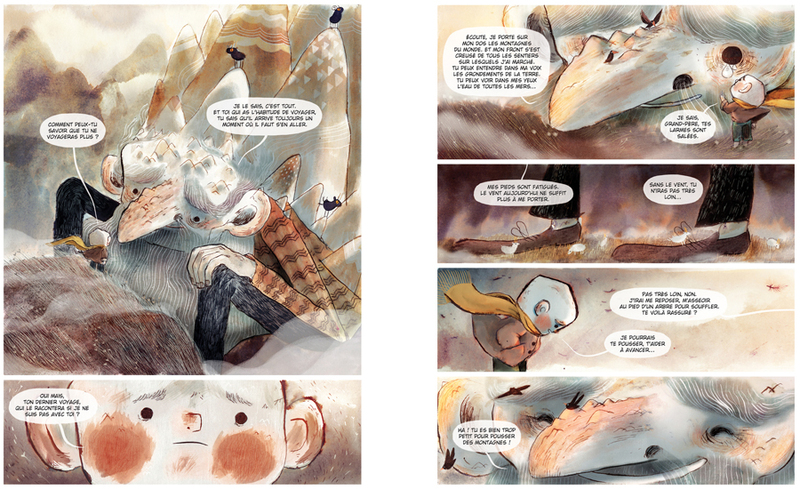 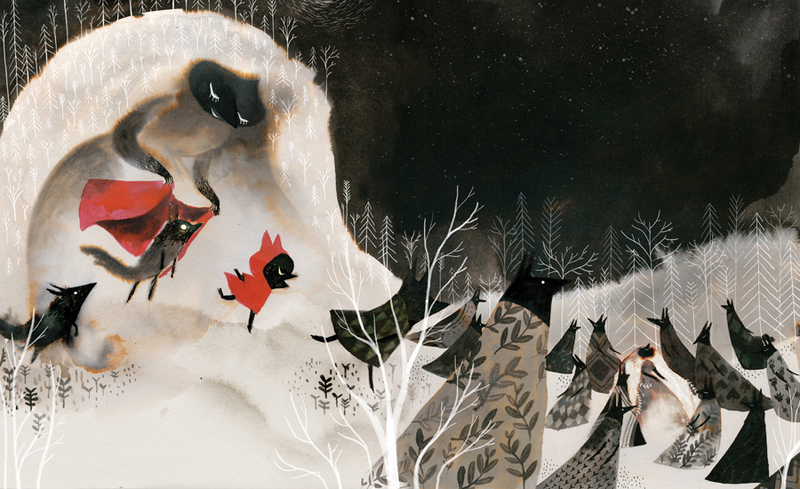 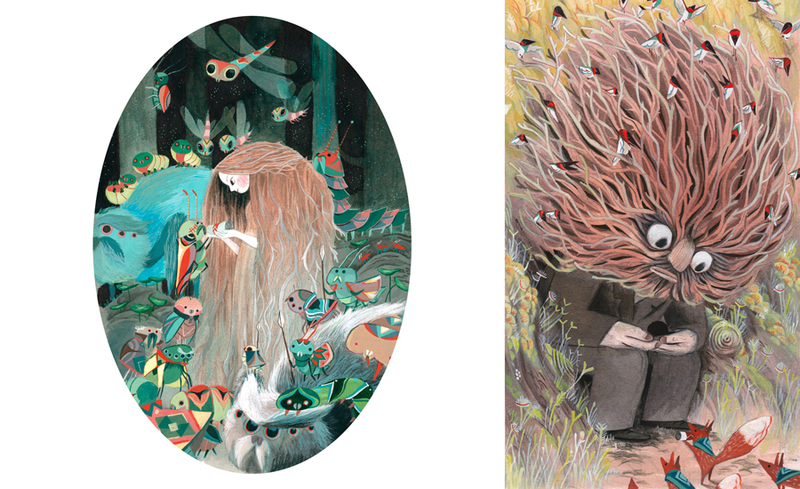 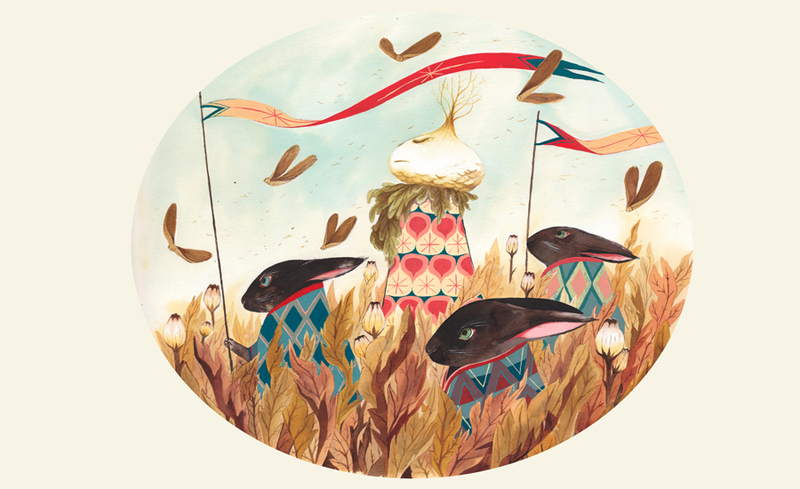 Amélie Fléchais is a children’s book illustrator and a visual development artist. 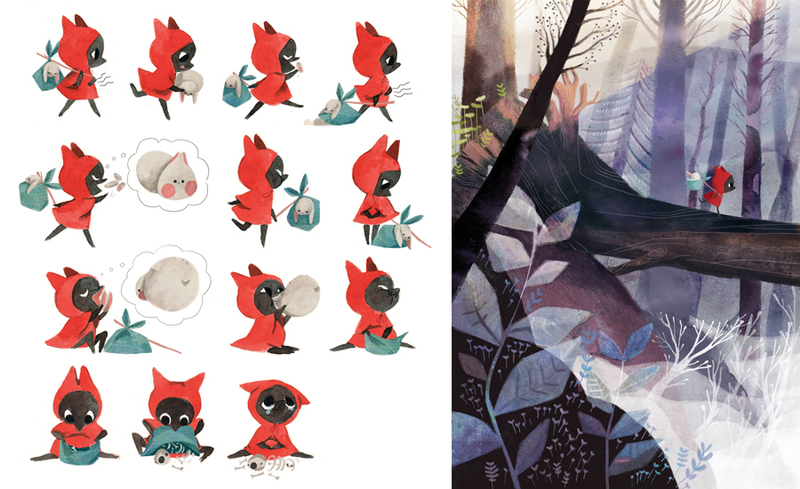 She has released two comics, ‘Chemin Perdu’ and ‘L’Homme Montagne’, as well as a children’s book, ‘Le Petit Loup Rouge’. 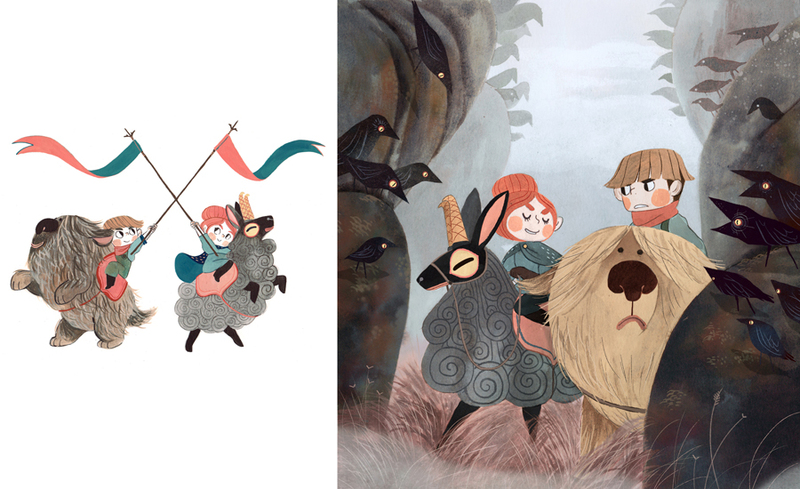 Amélie is currently working with her partner Jonathan Garnier on a new comic book entitled ‘Bergères Guerrières’, inspired by their travels in Ireland and Scotland. 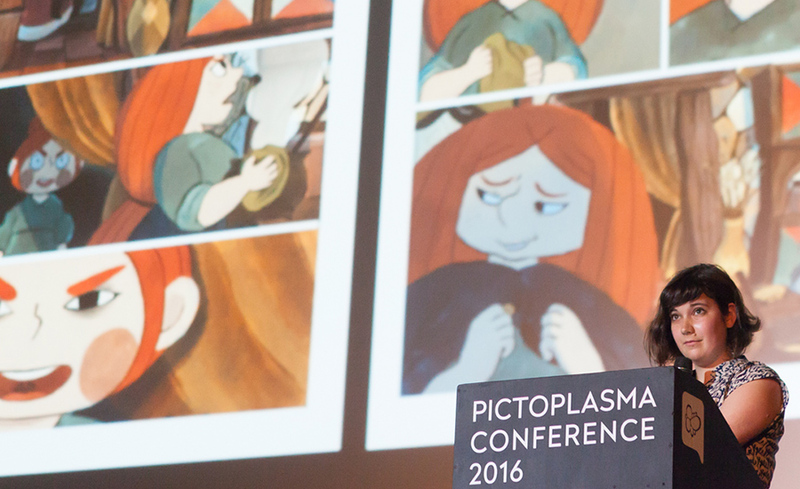 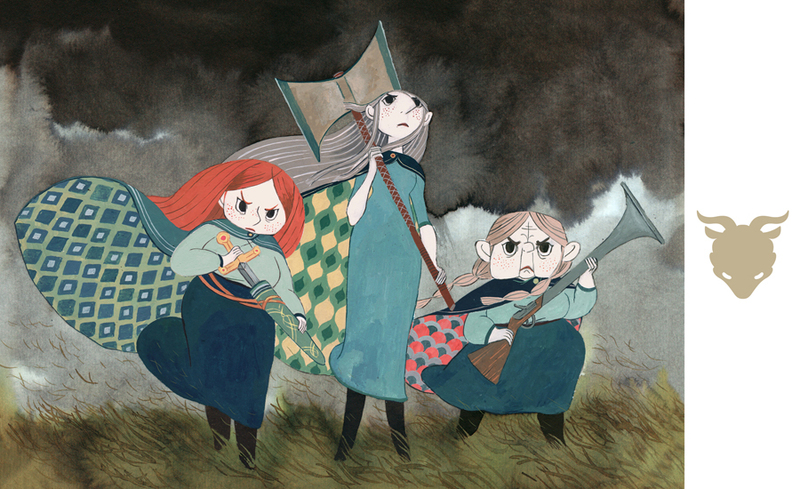 As well as exhibiting her own artwork worldwide, she produced concept art for the feature film ‘Song of the Sea’.